We’ve shared Yannick Boquin’s insights about dancing and teaching a few times on this blog, but it always feels like something’s missing when we talk about ballet in pure text form. So Yannick and thought maybe we’d put together a video where you can actually see what he’s talking about! One of the things we wanted to share was how the exercises at barre can and should relate to center. Why do we work the way we do at barre, if center seems completely different? This is to help explain. 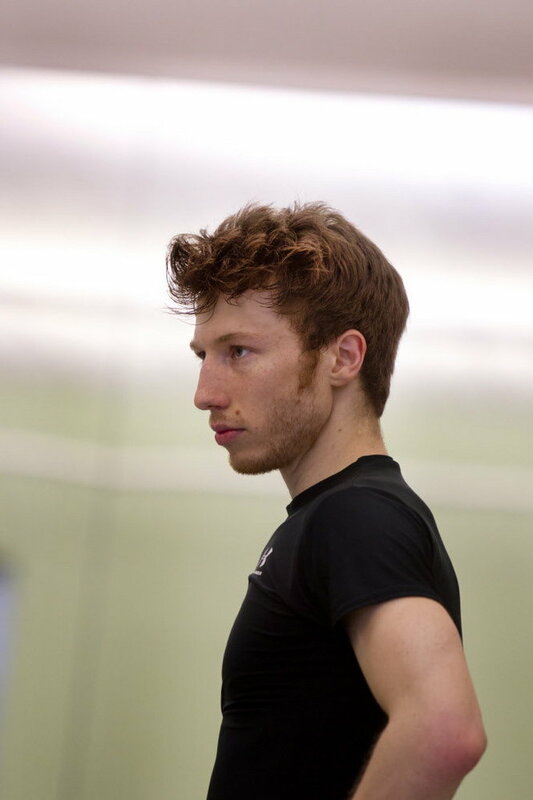 Many thanks to Vladislav Marinov, another dancer at the Staatsballett Berlin for filming and editing the video, and to Aurora Dickie, for being a great example of what Yannick teaches. And of course a big shout out to Yannick, for developing the exercises and organizing a very large part of this project! Great video! Yannick is such a skilled teacher, and Aurora is a beautiful dancer! It is great to see dancers utilizing media to reach a wider audience.